My first plants arrived a little worse for wear .The second time was a charm. Plants and new owner are doing just great!!!!!!! Daisy Plant wildflowers are beautiful when they are all in bloom. Daisy Plant- Erigeron Strigosus. The Daisy is native to the Southeastern portion of the United States and is also known as the Confederate Daisy and Porter’s Sunflower. It grows well on rocky inclines and can reach up to forty inches in height. It is an annual flower with a small base, and each plant can produce five to seven flowering blooms. Recognized by its beautiful, bright yellow color, the yellow daisy does well both in flower beds and in potted containers. When planted in a potted container, soil should be well-drained, and Daisy Plant will be a low maintenance plant throughout the year. Daisy Plant is a beautiful flower that is often seen standing alone in flower gardens or blended with other flowers as an accent piece or a highlight against flowers of darker colors. 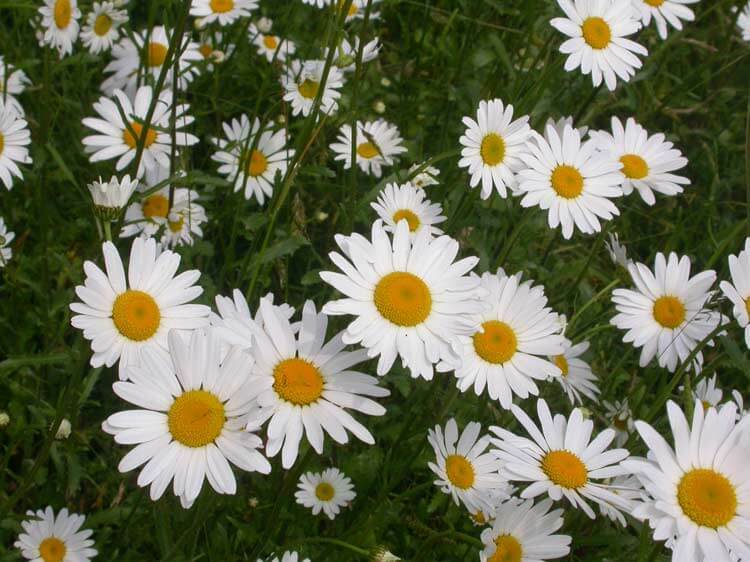 Daisies feature white or yellow petals with a yellow center. The flower multiplies in warm weather and is known for spreading without a lot of fertilization. Leaves of the blossoms are edible and are sometimes used in salads. The flower opens when the sun comes up in the morning and closes in the evening. Daisies are a flower often used to make natural chains that can be worn as bracelets, necklaces or a headband. Daisy Plant are also a great way to decorate a home because when they are in full bloom, they will look lovely in a vase. These wildflowers will bloom in the spring and summer months of the year and can often be seen growing wild in fields. Daisies will love moist and well-drained soil. They also make excellent flower arrangements for tables. Daisy is a perennial. It grows best in full sun. It is tolerant of deer and drought. Daisy is also tolerant of rabbits and dry soil. It attracts butterflies and birds. This plant likes full sun. 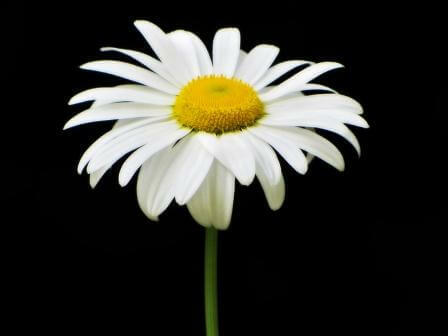 Daisy is a very easy plant to grow in a flower garden. Flowers on a Daisy are usually white with a yellow center. 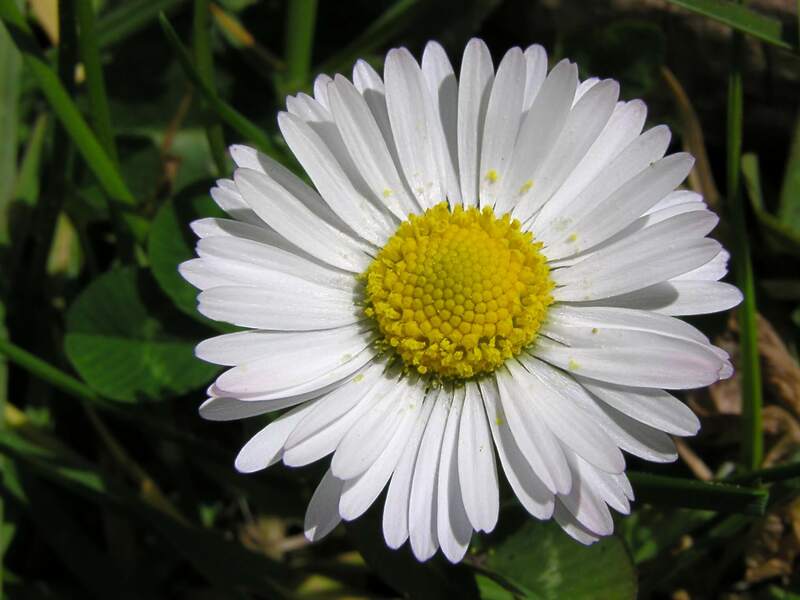 The Daisy is often seen growing around woods and can sometimes appear on any lawn. Daisies will grow in almost any conditions and are very easy to take care of. It will grow in a variety of soil conditions but will grow very well in well-drained soils.